You are cordially invited to celebrate Pharmacy Week 2018 with us, from 15th to 21st October! 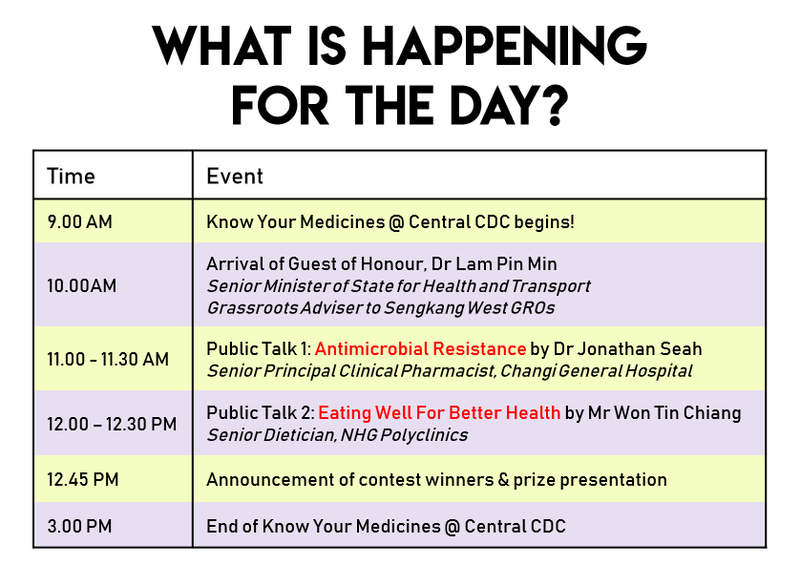 Join us for events held at various healthcare institutions (hospitals, polyclinics and retail pharmacies) during Pharmacy Week 2018. 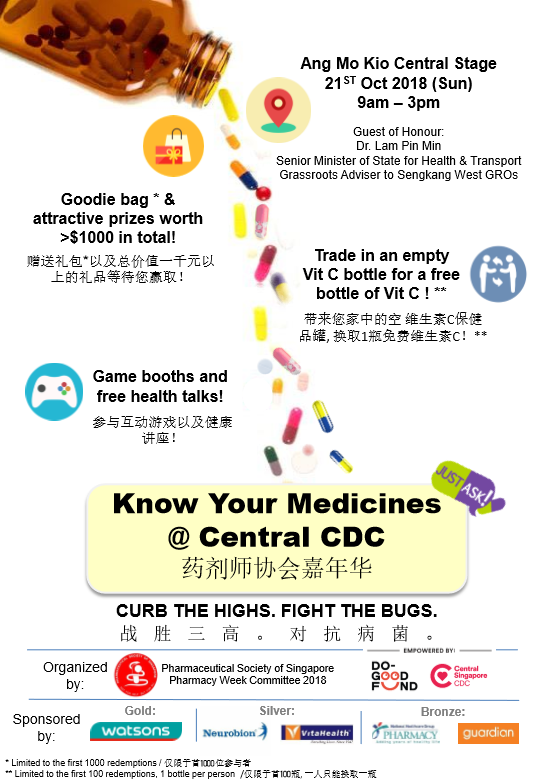 Expect games, health talks, goodie bags and many fun activities! 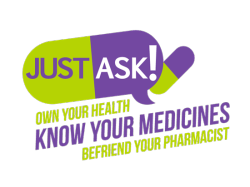 As reliable and qualified healthcare professionals, Pharmacists can help to optimize treatment for your long-term conditions, including high blood pressure, high cholesterol and diabetes. 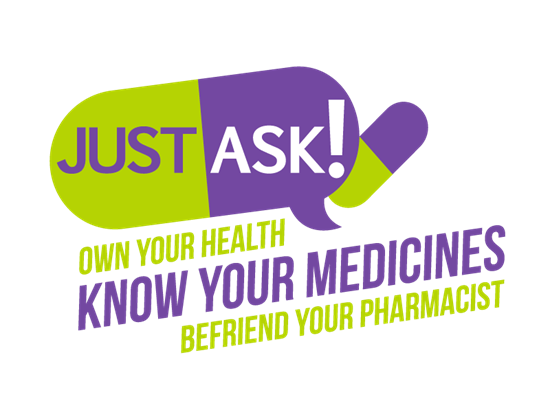 Pharmacist can also educate you on proper usage of antibiotics and assist to manage acute conditions and advise if your conditions can be self-managed or require doctor’s attention.